This year’s weekend will take place between Thursday, March 28, and Sunday, March 31. For more information, please contact the Special Events office at (212) 870-7492 or [email protected]. 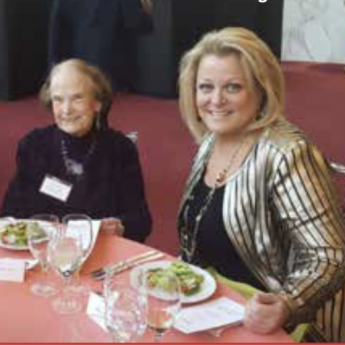 The Encore Society recognizes and thanks those generous individuals who are leaving a future legacy to the Metropolitan Opera through their wills, retirement plans, life-income plans, and many other creative planned giving arrangements. for more information visit the website.